We found mission driven, values centric, companies and build them from the ground up. Here are a few of our projects that have stood the test of time. On a mission to ignite the creative spark in women and driven by the values of simplicity, color, curiosity, fun, do-it-yourself, community, authenticity, and utility. 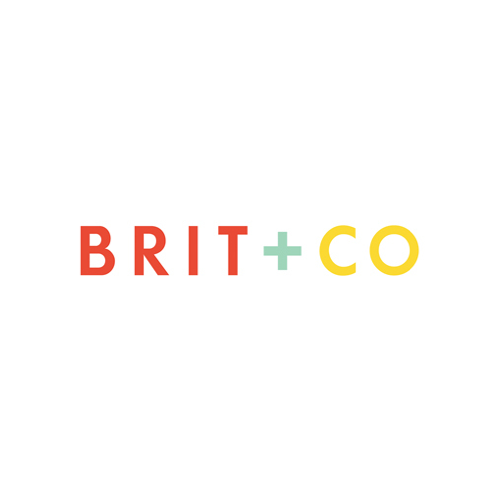 Brit + Co is a media company that inspires, educates and entertains real women with a creative spirit. The “Brit Girl” uses creativity and a do-it-herself attitude in all aspects of her life: To take charge of her career, forge strong friendships and relationships, curate her own style, decorate her home, and entertain a crowd. Through our content, online classes and products, we enable her to use creativity to shape her future. On mission is to cure depression, reduce suffering, and understand the brain. Focused on bringing together science, technology, medicine, spirituality, philosophy, and design to revolutionize how humanity experiences all forms of depression. On a mission to be a source of happiness, meaning, and connection through simplicity, quality, and privacy in social networking technology. Designed with the people you love, your closest friends and family, in mind. It's a trusted, intimate environment like your dinner table at home. Path brings over 50 million users, 10 million monthly active users, and 5 million daily active users together, making it one of the largest independent social networks of all time. A leading Silicon Valley venture capital firm that champions long term thinking and innovation managing over $300M in capital. 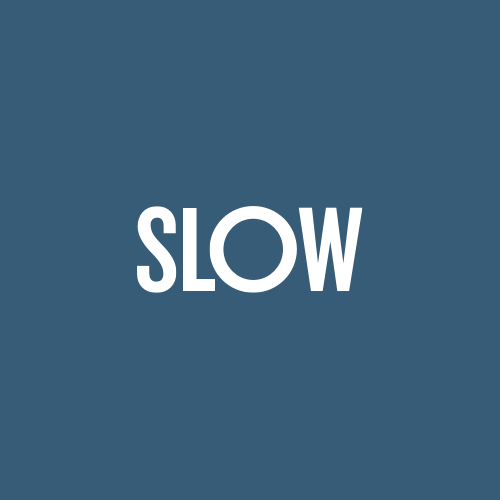 Slow serves a community of over 600 founders, 300 startups, and 150 limited partners. Investments include Slack, Pinterest, Evernote, NextDoor, Robinhood, Classpass, Allbirds, Casper, Blue Bottle, and more.